Once upon a time, I was obsessed with films. I suppose I still am, but certainly not to the degree that I was as a boy. When I was 13, I set out to compile my 100 favorite films of all time. From memory, I listed over 800. I adored movies—hell, I was practically raised by Hollywood. My father—who has exquisite taste in film—recommended the best of the best to me. When I was a toddler, I watched Ghostbusters almost every day of the year. When I was nine, I became obsessed with Terminator 2. When I was 13, Braveheart captured my imagination. In later years, I'd familiarize myself with some of the greats: Kurosawa, Kubrick, Tarkovsky, and Bergman. For a suburbanite, sometimes the adventurous world of film was the only place I could go to sate my need for escape and excitement. When I was a teen, it was my dream to be a movie critic someday. I gave the career a test-run when I wrote for my undergraduate college newspaper. But much to my disappointment, I was turned off with the idea when my editor assigned me to review Richard Gere's Shall We Dance? So much for that idea. My obsession waned when I moved up to Alaska where I no longer had a place to rent or watch films, but at Duke, these past couple years, I've been able to continue my movie education with the aid of their impressive library collection. Since it fits within the themes of this blog, I've decided to list my top ten travel movies—a genre (if you can even call it a genre) that I especially enjoy. Determining what is and what is not a travel movie is a difficult task since most every movie has elements of motion and movement, travel and change. And most every movie has a hero, a call for adventure, a test of will, and a final climax. The best of these have us tag along with a character who has embarked on both an inner and outer journey. The outer journey takes place in the real world—where he experiences strain and struggle amongst strange people in foreign places. The changes he undergoes on this outer journey is called the inner journey. And the hero, by the time we get to the end of the story, should be a changed man. In Afghanistan, it's local custom to welcome travelers into one's home and aid them on their journey. It's disappointing that such a backward country is, in ways, more hospitable than some American communities. 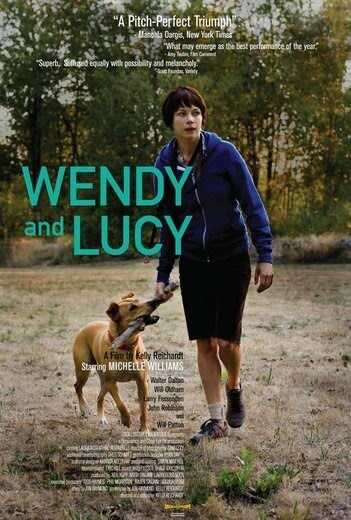 Wendy and Lucy is about a young woman who gets stranded in 21st Century middle-America. The townspeople are xenophobic, paranoid, and ruthlessly apathetic. The traveler in America today is viewed as a curiosity and an anachronism. We're not sure what to think of her. There are some among us who will go out of their way to help, but for every driver that pulls over, there are a thousand that pass by. This one from Canada is certainly a little “out there.” For our CGI-trained eyes, the costumes look woefully out-of-date, the action is choppy, and sometimes you’re not sure if it’s funny because it’s funny or funny because it’s bad. But by the time I got halfway through, there was no turning back. It’s an incredibly ambitious work. 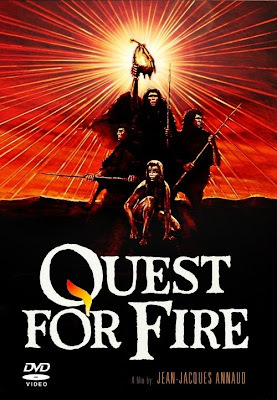 Filmed in the Scottish highlands, Canadian Rockies, and Kenyan grasslands, Quest for Fire—set 80,000 years ago—follows three prehistoric men who set off on a search for fire because their tribe has yet to figure out how to make it on their own. Most impressive is that there isn’t one line of dialogue in the film. Oh, dear Pathfinder: you had me at first mention of the mythical albino caribou. A young boy whose home was pillaged by a band of marauders sets off on skis across 10th Century Lapland (northern Scandinavia) to avenge his family’s murders. In a neighboring tribe, he meets a “pathfinder”—a sort of spiritual leader—who guides him along the way. 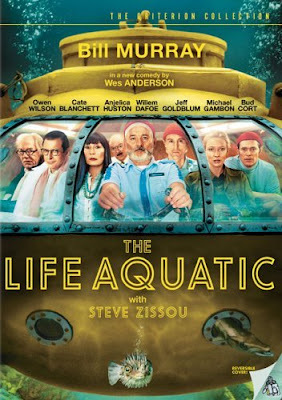 Director Wes Anderson has a sense of humor that only registers for a special few. He has a spotless record on the silver screen, and this one’s my favorite of all. He has a knack for being irreverent and irrelevant, while telling a story with sweetness and sincerity. You can't not like a Wes Anderson character. Dramatizations of historic events tend to be hokey. 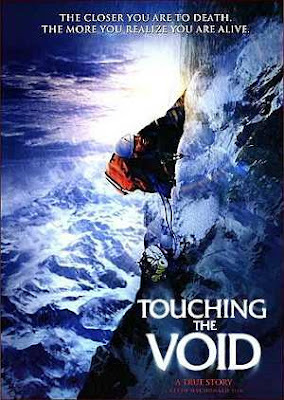 But Touching the Void is a rare exception. It's a seamless mixture of documentary and drama; of actors and real people. There's a Greenland saying that goes: "When you have gone so far that you can't manage one more step, then you have gone just half the distance that you are capable of." This is what Joe Simpson found out on his unbelievable broken-legged mountain trek from the Andes' Siula Madre. To assert authority is to pretend to have it. A true leader never has to "lead"; he is simply followed. Ernest Shackleton was one such leader. He seems to be a throwback to more chivalrous eras when one could be both a gentleman and a feet-in-the-muck grunt; when men could be both decorous and daring. 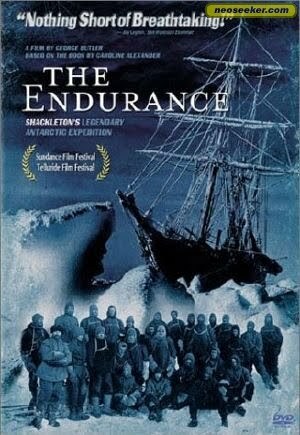 The expedition of the ship "Endurance" was an absolute disaster by most standards. The ship sunk, and the 28-man crew had to endure a winter in Antarctica. Their only hope was for a small crew—led by Shackleton—to set off on a hopeless 800-mile voyage in a lifeboat in choppy, bone-chilling seas. Lynch is known for his creepy twisted mind-fucks like Eraserhead and Mulholland Drive. 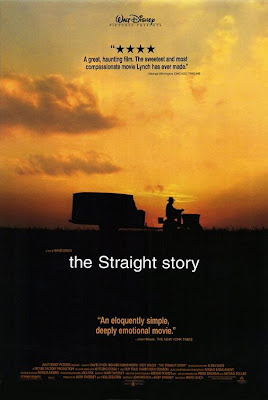 Yet Lynch says that The Straight Story "may be my most experimental film. Tenderness can be just as abstract as insanity.'' Alvin, played by Richard Farnsworth, embarks on a journey on his John Deere tractor from his home in Iowa to visit his dying brother in Wisconsin. Sometimes a journey is not just about where we go, but how we get there. This is a film about films. 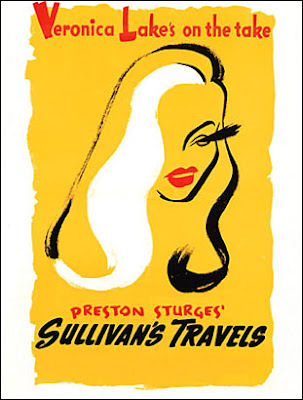 Sullivan—a hotshot movie director—sick of making mindless crowd-pleasers, wants to create something of substance. Like fellow artists Jack London and George Orwell, Sullivan becomes a tramp to learn about the plight of his fellow man so he can come back and share his insights on the screen. His idea, however, doesn't go as planned. He winds up in prison, where he learns that the mindless movies he'd condemned were of more worth to the downtrodden than the artsy-fartsy films he wished to create ever would be. It's a fine lesson: to educate, one must first entertain. 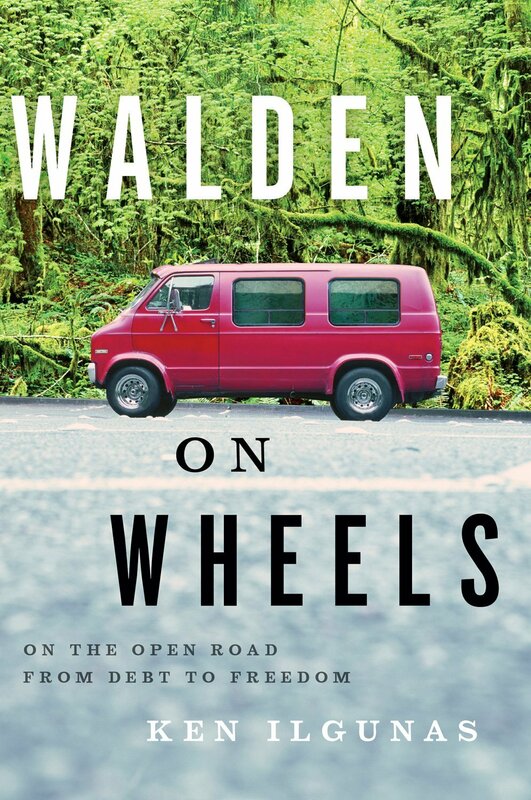 I was not happy to see that one of my favorite books was going to be turned into a film. I thought it was going to be a disaster. But I was delightfully surprised to see that Penn nailed it. Apart from the surprisingly mosquito-less Alaska, I thought that a more authentic film of modern American vagabonding could not have been made. If this film doesn't make you want to sell your belongings and take off on life-changing road trip with a portly and affable best friend, then you, sir, have no soul. Good list. I'll have to rent some of these when I get a chance. I can't say I'm much of a movie-follower, but Up (http://www.imdb.com/title/tt1049413/)is a cute and funny travel film. Nick--I enjoyed "Up." It made my "honorable mentions" list. Pixar is an incredible organization; I don't think they've made a bad flick yet. CM--It's been too long--good to hear from you. I respect "Easy Rider" but it was almost too predictable for a best of list. I loved "Lost in Translation" but there really wasn't much of a journey. It was more of a vacation movie. And "Groundhog Day" is one of my favorites--though I decided to leave time travel out--that genre probably deserves a list of its own. National Lampoon's Vacation - They travel from Chicago to LA, albeit on vacation, but they still do travel. With that being said, National Lampoon's Vacation is the greatest travel movie of all time! Clark Griswold and Cousin Eddie are all time characters! 1) "A map for Saturday". 1B) The guy also filmed "A day in Africa" which is on my wishlist. 2B) Same guys made "Pedal to the midnight sun" - it is on my to watch list. BTW, Che Guevara is not cool. He was a murderer. JC--Because I saw that one so long ago, I can hardly comment. But I do think the quality of the series dropped significantly by the time they vacationed in Vegas (with kids who'd hardly aged a day since their first vacation 15 years before). Theo--I have "A Map for Saturday" on my own "to watch" list. Thanks for the other recommendations. 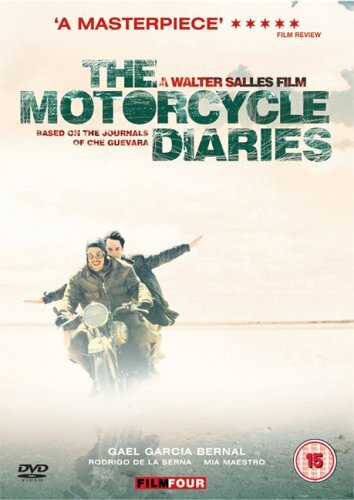 I know next to nothing about Che, but I think "The Motorcycle Diaries" would be equally good if you substituted someone else's name in for Che's. 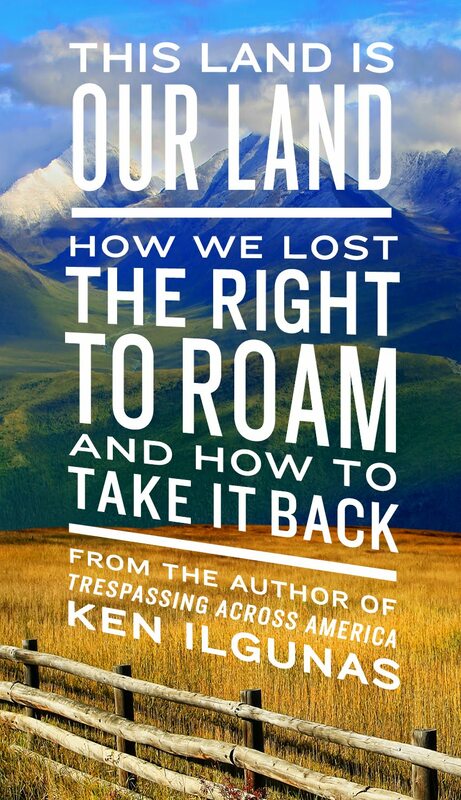 The filmmakers put special focus on the journey and wanderlust, and very little on his "political awakening." While the anti-Che website was interesting, I can't possibly take the article on there seriously--the writer clearly has an ax to grind. I'm so glad you posted this list. 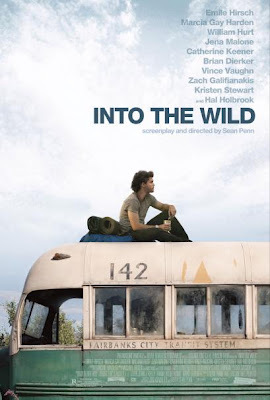 I love unique films, and I'm a huge sucker for anything travel-related (Into the Wild is my all-time fave). Watched Motorcycle Diaries last night after reading this post, and was really inspired -- and regardless of who Che Guevara became as a person later on, I don't think it takes away from this journey he took in his youth. It still makes a great story and makes me want to backpack through S. America! 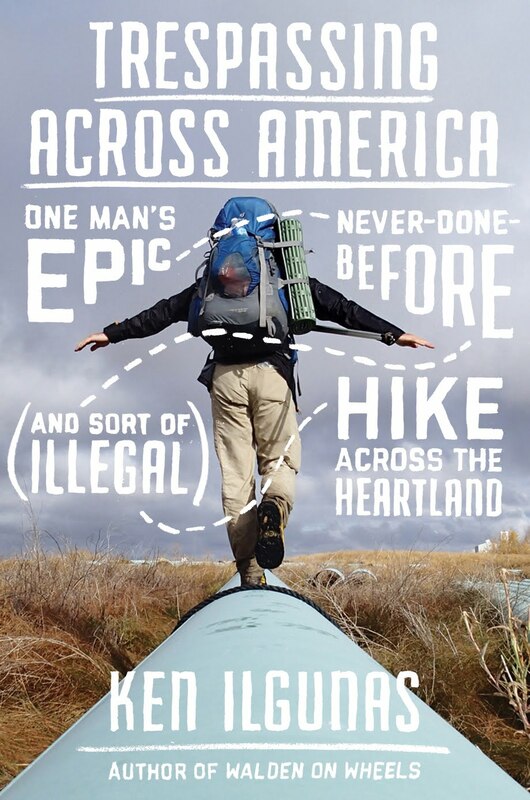 Another fun travel documentary is "10 mph" -- it's on YouTube actually, about a guy who crossed the US on a Segway. Anywho, great blog. I enjoy reading your posts! "In this World", I thought was a good story of travel. Not necessarily a feel-good movie, but seemingly quite true to life. Andrea--I had to look up what a Segway was. When I saw it, I was reminded of Jobe from "Arrested Development." It looks good, even if their journey is a bit gimmicky. Surgeon--looks great. I'll have to put it on my list. O Brother where Art Thou... I had a ball watching that movie over & over & over. Hell, I use to sing Constant Sorrow along with the movie! xD Nice list & great post Ken. great list! into the wild is a classic! Dragon--yes, that is a great one, though I moved it down to my "honorable mentions" when I remembered "Touching the Void." Michelle--Nice list, though I haven't seen half of them. I see "The Beach" on a lot of best travel lists, but remember it getting some awful reviews. Perhaps I'll give it a view. Perhaps I should get "Under the Tuscan Sun" if only because of my nasty Diane Lane crush. Also Elizabethtown. A movie called Off The Map. A tax collector travels to an off grid family's home in New Mexico to collect as they only made 2000 for one year, and his life is transformed.